Our Board is comprised of individuals vested in the success of our non-profit organization. They volunteer their time to help guide decision making that aligns with the vision of Sickle Cell Alliance Foundation. Rochelle was born and raised in Cincinnati and a mother of two, Rochelle is the Owner of Under the Sea Daycare centers I, II & III. She has catered to the needs of children and families for their daycare needs for the last 16 years, and educates her parents and families about Sickle Cell Disease. We are excited to add Shawnise as a new member of our Board! Her bio will be posted very soon! 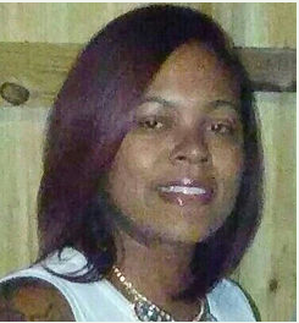 Kissha Smith-Lee is a wife and mother of two Blake 21, and Jeremiah 13. She is a Cincinnati native and a graduate of Withrow High School. She is the owner operator of Kradle to Krayons Childcare Center in Newport, KY. She helps care for her God daughter Samone who has Sickle Cell SS disease and eagerly works to help serve bring awareness about this disease. 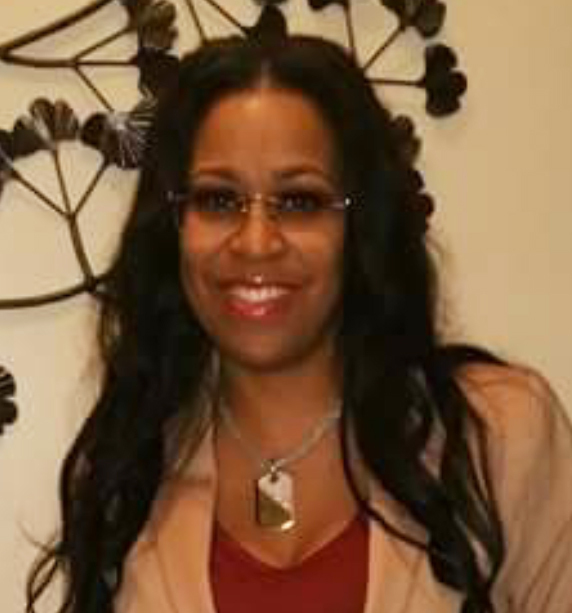 Charmelle Walker is a healthcare professional, wife and a proud mother of three! Her youngest children, Taryn 12 and King 9, are Sickle Cell Warriors.... her children have taught her to never give up and because of them she has decided to become a voice for all of those children and parents that are faced with dealing with this horrible disease on a daily basis! Her mission is to spread awareness and to stop the sickle cycle! MD: University of Texas Southwestern Medical Center, Dallas, TX, 1994. MS: University of Texas Southwestern Medical Center, Dallas, TX, 2008. Residency & Chief Residency: Children's Medical Center Dallas, Dallas, TX; University of Texas Southwestern Medical Center, Dallas, TX, 1998. Fellowship: Children's Medical Center Dallas, Dallas, TX; University of Texas Southwestern Medical Center, Dallas, TX, 2001. Certifications: Pediatrics, 1998; Pediatric Hematology-Oncology, 2002. Dr. Quinn’s main interests and expertise are in patient-oriented and translational research in sickle cell disease and thalassemia. 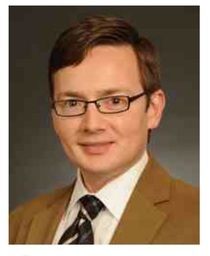 His formal clinical and translational research training has included: (1) the NIH-K30 Curriculum in Patient-Oriented Research; (2) the Clinical Research Training Institute of the American Society of Hematology; (3) the NIH-K12/KL2 Clinical Scholars Program; and (4) a master’s degree in clinical sciences. Dr. Quinn is a member of the Editorial Board for Pediatric Blood and Cancer and the Board of Contributing Editors for The Hematologist. Dr. Quinn is on the Medical Advisory Board for the Cooley’s Anemia Foundation, and he is a member of the Committee on Educational Affairs of the American Society of Hematology. Locally, he is the medical director of the Ohio Department of Health Regional Sickle Cell Services Program – Region 1. Senior Director - HR/LR and Mfg Operations, Corporate Brands & Manufacturing Division at Kroger Co.
Arlington Life Shelter (Arlington, TX), Omega Psi Phi Service Fraternity, United Way – Herbert Brown Society Donor, Boys & Girls Club of Great Cincinnati, Urban League of Great Cincinnati – African American Leadership Development Program. He strives to make a difference in the lives of patients and families living with Sickle Cell Disease.